The 15-hectare-wide vineyard of Andreas Ebner is located near to Mozsgó. All of his grapes were planted by himself on a clayey, hard ground. Half of them is Pinot noir while the other half is Cabernet sauvignon, franc and Merlot that are the ingredients of the famous Barrel No.3 and No.7 Cuvée. Besides these we can taste Syrah from 2006 and sparkling wine by matching princess and müller thurgau varieties. Every Ebner wine is a manifestation of elegance, refinement and harmony. János Hetényi has 35 hectares of grape; one part is related to the Szekszárd wine region while the other part is located at the Kürtös hill of Alsónána. There is a separate building for organising events and the winery also has fully equipped apartments. The opportunity to taste and analyse wines, to learn about viticulture and wine making, to have a delicious lunch or dinner with live music is given. Those who like active relaxation can try several sports too. 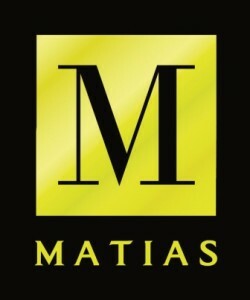 The family business was founded in 1999, right at the meeting of different climature and cultures by which it has rich and unique wine heritage. The aim is to represent unexploited opportunities by building upon the previously mentioned features and combine them with modern technology. Mr. Lisicza started planting in this spirit until the plantation reached the size of 14,5 hectares. 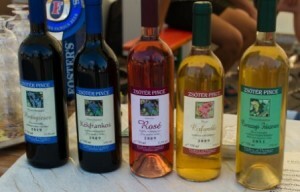 The variety of grapes is rich, great classic and unique Hungarian types can be also found. 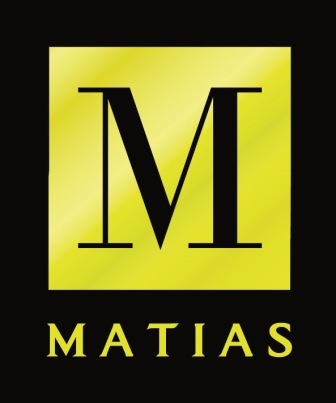 Matias Winery and the plantation operate under the professional leadership of a young winemaker from Villány, Gábor Kiss. The winery works with the modernest technology that ensures high level application of natural procedures. Grape is processed in the gentlest way so that unique characters of types remain and give place to introduce terroir characteristics. Size of the plantation is more than 100 hectares; it covers parts of Villány, Pécs, Szekszárd, Badacsony and Tokaj wine regions. 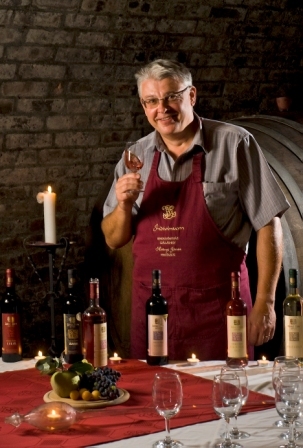 The family business started in 1993 with a 150-year-old wine cellar, built into loess wall of the hill at Szigetvár. Modern technology and traditions are well-combined during grape processing and ageing. 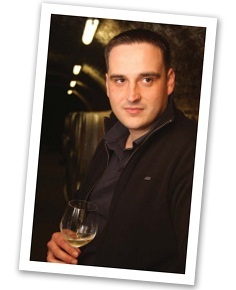 Zsolt Novák bottled his first quality wines in 1994 (Princess, Italian Riesling) and the cellar participates in competitions since then; awards of several competitions decorate the walls of the restaurant. Guests are invited to have home-style dishes with fine wines and after a restful night guests are welcomed with delicious breakfast. 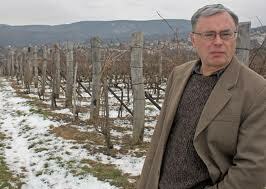 It is the 4th generation of Radó family who deals with viticulture on the Southern slopes of Mecsek. Sale happens mainly through its vinoteca, local and national festivals. Image is determined by Cirfandli but they make Chardonnay,Chardonnay barrique,Green veltelini,Bluefranc rosé,Cabernet Sauvignon,Cabernet Franc and Bluefranc too. In the past few years the Cellar won for example top wine qualification at the 4th National Pannon Wine Contest,Grand Gold Award of the Villány Wine Contest,wine of Pécs title. 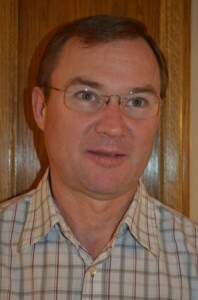 Schunk family has many-generation-long heritage in viticulture and winemaking. 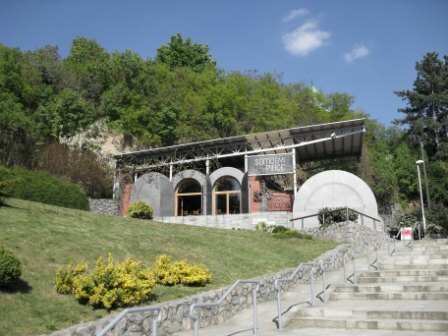 The Cellar is located at Hosszúhetény, at the Southern piedmont of the Zengő and the Hármas Hill. Aplites of Mecsek- sandstone, ragstone and granite- give outstanding mineralized, fiery flavour to wines. Cabernet Sauvignon, Merlot, Cserszegi fűszeres, Sauignon Blanc, Italian Riesling are grown at the family plantation but the cellar buys Zweigelt, Bluefranc, Bianca and Chasselas. Zoltán Szabó bought his plantations in 2004 at Ördögárok and at Múrom, which is the hottest and most protected grape bearing surface in Hungary. Calcic brown forest soil helps in harvesting acid and alcohol rich, juicy grapes. Main grape types here are Cirfandli, Chardonnay, Rajnai rizling, Greenveltelini, and Furmint but the winemaker buys Kadarka from Mohács. In Mr. Szabó’s philosophy modern, controlled fermentation in steel tanks and traditional way of ageing in oak barrels complete each other. The Winery functions at Zengőalja, Mecseknádasd. Visitors can taste red and white wines of the new plantation. 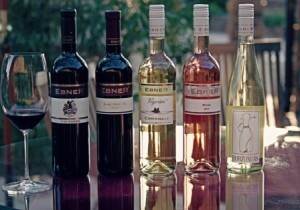 Red wines are made of Kadarka, Merlot, Bluefranc, Cabernet Franc and Sauvignon while the white ones are the products of Cirfandli, Szürkebarát, Pinot Blanc, Hárslevelű, Sauvignon Blanc and Zenit. The Winery contains many century old reconstructed cellars in which traditions and modern technology are well-combined. The Cellar deals with the art of viniculture for 30 years now and they try to harmonize the experience of grandparents, the decade-long practice of parents and the energy and scientific knowledge of the youngest generation. Majority of grapes grew in Villány but the view cellar is located in Pécs and they have shops in Budapest too. The amazing play of light of approximately 160 000 bottles ensures an unforgettable experience. Come and visit them! Plantations of the Cellar can be found at the South-western slope of the highest peak of the Mecsek Hill, namely the Zengő. Dominant grape types are Cirfandli of Pécs and the determining, famous type of Hosszúhetény, the Italian Riesling. Besides these visitors can taste Rizlingszilváni, Portugieser and Zweigelt too. The surrounding nature is amazing; the plantation has view to the Hármas-hill, Zengő and the Hills of Villány. The press-house was built in 1887 on the Southern slope of Makár Hill, right at the territory of Csoronika. This building was reconstructed according to today’s needs and it is capable of serving 50-60 guests. The plantation is next to the cellar and gives place to 5 grape types: Cirfandli of Pécs, Italian Riesling, Rajnai rizling, Chardonnay, Sauvignon Blanc. 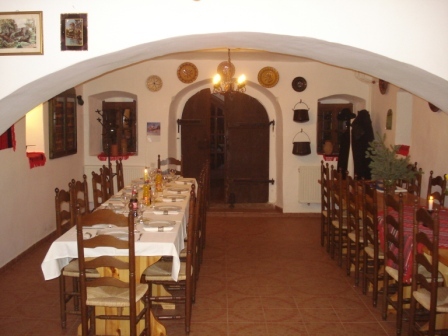 Visitors can taste wines either solely or in groups and can have a delicious dish afterwards. 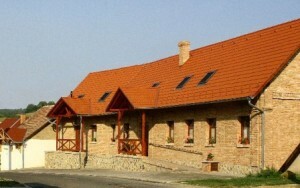 Szedmák Winery is located on the best grape-growing village of the Tokaj wine district, Tarcal. 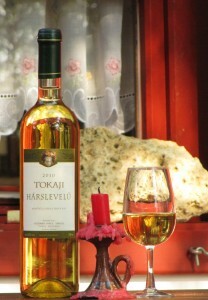 The Tokaj Historic Wine Region is the first closed wine region of the world since 1737 that clearly demonstrates a long tradition of wine production in the area. It is well known for its unique wine making technology and special environmental characteristics. 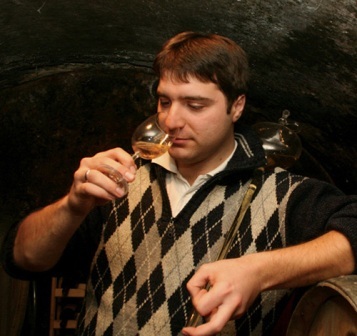 In 2000 Szedmák Sándor winemaker has started producing world famous Tokaji wine on 4 hectares, focusing on the most characteristic grape varieties such as Furmint, Hárslevelű, Sárga muskotály.